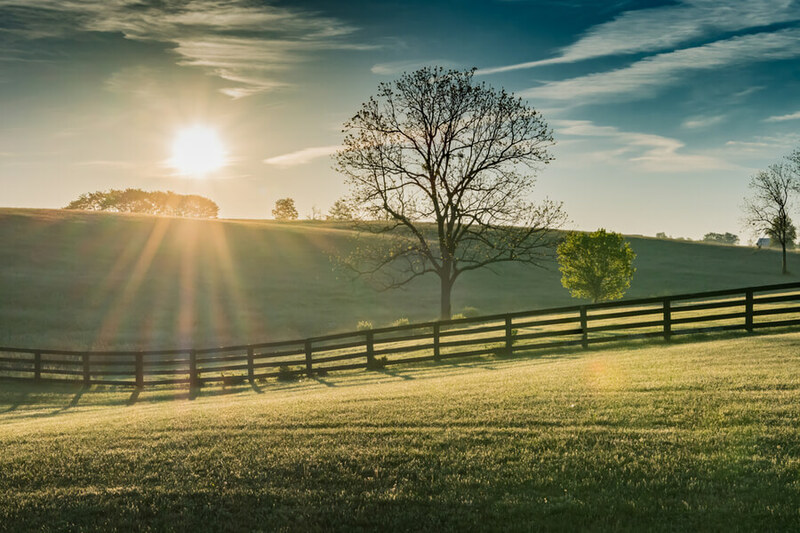 The Liberty Ranch is a sprawling behavioral healthcare facility situated in the unincorporated community of Kings Mountain, some 60 miles outside of Lexington, Kentucky. This facility provides substance abuse rehabilitation in the form of a transitional living program. Their residential program can last anywhere between a couple of months to an entire year depending upon the clients’ progress and further needs. This facility has been operational for over 20 years. They claim to have a high success rate that comprises 82% of former clients having successfully transitioned into sober lives. The tranquil atmosphere and splendid natural views that the ranch offers further contributes to the quick recovery of resident clients due to the peace of mind they experience here. The rehabilitation center at Liberty Ranch is located in a 6500 square feet facility. An additional 1100 square feet of space is allocated for recreational activities and therapies. This combined with the removed location ensures that the resident clients have ample space to breathe as well as the requisite peace and quiet to recover at their own pace. The Ranch offers separate housing for male and female residents. Each house comprises four rooms that are furnished with bunk beds. While each house can accommodate up to 30 residents with a total capacity of 60 residential clients, there are usually only about 24 clients living in them. The rooms can accommodate as many as 8 clients at a time. Residents are not allowed cell phones for the duration of their stay, though the houses are provided with landlines for residents to call their families. Two TVs per house are also provided for recreational purposes. Clients are allotted weekly tasks and chores that include preparing meals for breakfast and dinner. Lunch is usually a casual affair comprising leftovers or light sandwiches. The Ranch is a low-cost rehabilitation center for those who seek long-term treatment programs to ensure relapse prevention. The costs for their treatment services depend on the duration of the clients stay and ranges between $5000 for 1 month to $12,000 for 3 months. This can go further up if the client needs additional stay. The Ranch accepts payments in the form of self-pay but does not accept any insurance. The ranch offers residential programs that last for a longer period compared to most regular rehabilitation centers. Their transitional living packages come in 30 days, 60 days and 90 days duration. These can be extended to as long as a year if the treatment requirements of a particular client necessitate. This ensures that clients who need long-term care and supervision to prevent any chances of relapse can recover here. In order to make such long-term care accessible the programs are priced reasonably to ensure that regular clients can afford a long stay of even up to a year. The facility offers a community living experience where clients are responsible for preparing their own meals and keeping their rooms clean. If sharing room space is not an issue for prospective clients, then this affordable rehab center is a great option. Brandy Corder is a Licensed Clinical Counselor and a Licensed Drug and Alcohol Counselor currently in charge of overseeing program planning and execution at the Ranch. She specializes in incorporating psychotherapy techniques into traditional substance abuse treatments. She has a Bachelor’s degree in Counseling and a Master of Education in Counseling and Human Development. As the Director of Operations at the Liberty Ranch, Maggie oversees the management and operational effectivity of the treatment programs of the men’s and women’s facilities. She ensures the compliance of each program with Ranch protocols, provides training and monitoring to staff, and oversees the implementation of policy changes. As a former victim of substance abuse herself, Maggie has been sober since she was 18 and leads by example. Ben is the director of admissions at the Liberty Ranch. He is in charge of overseeing the intake and admission of each incoming client and coordinating with the various departments to ascertain their placement into a particular treatment program. He has a Bachelor of Arts in Psychology from Loyola Marymount University and a Masters in Clinical Psychology from Pepperdine University.